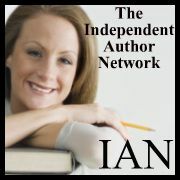 Below is a list of companies with tools or information to help you network and market your book. Also, be sure to check out Marketing Tips by Professionals. You are welcome to share any PR tools in the comments.